With how busy our lives are in this day and age, it’s important that, every so often, we take some time out for ourselves. While our lives are constantly on the go, sometimes we forget to stop, and we lose sight of how important that ‘You’ time is. Make sure you are making time, a couple of times a year, to vanish and take a much-needed vacation to somewhere quiet and remote. Our favorite types of vacations are those where we can switch off and enjoy nature. A fantastic view, a nice walk and a place where you are guaranteed some peace and quiet. Sounds like heaven doesn’t it? We have chosen three remote destinations that are to die for – take a look. 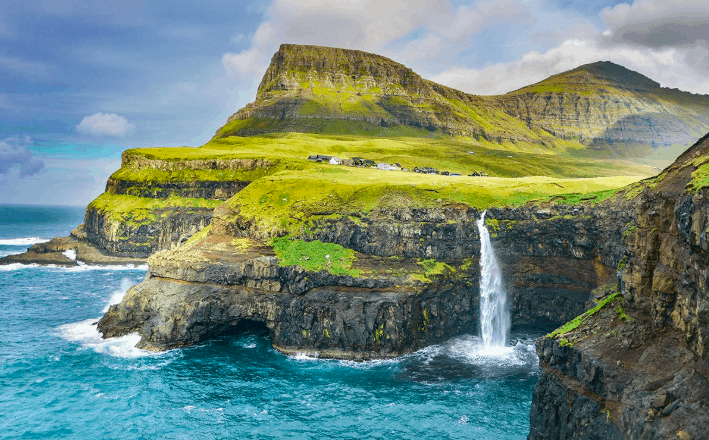 The Faroe Islands are not yet a popular destination and this is why it is the perfect place to escape. Close to Scotland, UK the islands are easily accessible. Made up of traditionally Nordic heritage, with additions of an Icelandic, Germanic and Scottish culture, this mix is idyllic. With a population of only 50,000, you are more likely to see puffins, sheep, whales and cows than a human being. The landscape of the islands is to die for, jagged coastlines, volcanic islands, stunning waterfalls and walking trails. You can easily get around by car and this place goes hand-in-hand for an awesome road trip. Outstanding sights you cannot miss here are the Northern Lights and Lake Sørvágsvatn. What a place! 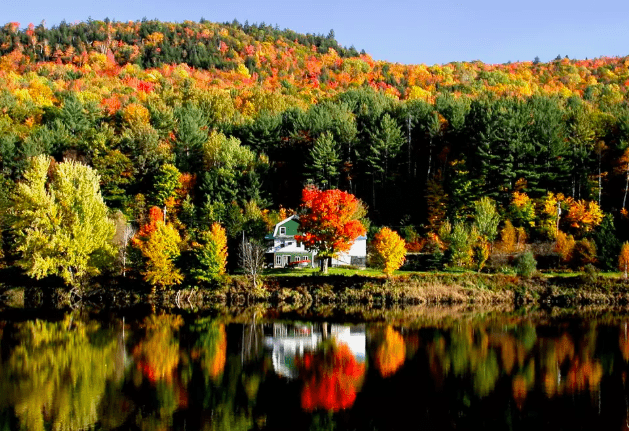 In northern Vermont, you will find the town of Stowe. It’s a place where you can take the deepest breath of fresh air and feel immediately relaxed. Overlooked by Mount Mansfield, you have excited ski slopes and trails to explore. There’s dense forest and a narrow mountain pass that is just gorgeous. Not somewhere a person would obviously think to go, there is a fab relaxed vibe here, where you can admire the colonial buildings and enjoy acres of beautiful hiking routes. Be sure to visit the Farmers Market while there and Cady Hill, for walking spots surrounded by deer and maple trees. 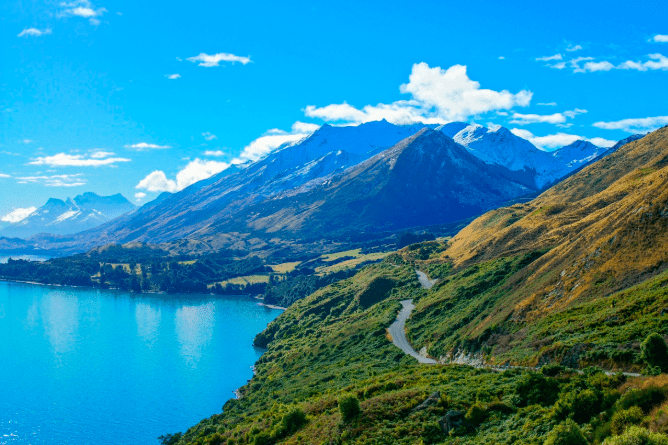 For some of the most sensational views you have ever seen, New Zealand is a must. Glenorchy is at the northern end of Lake Wakatiup, in the South Island region of Otago. It provides remarkable views along with the most tranquil experience. And yet, if you are ready to enter the real world, you are only a 45-minute drive from bustling Queenstown. Gelorchy is a wonderland place for kayaking, horse riding, walking and, don’t forget to take a boat trip.